An exploration of responsibility, karma and death that manages to sustain an atmosphere of overwhelming dread throughout. The film opens with a surgeon Stephen Murphy, played by Colin Farrell, as he performs an operation. We see the open-heart surgery in grisly details in an extended shot of the organ pulsating as the doctors hands move in to operate. It is a scene that focuses the mind and will ensure that you put down whatever you were eating to pay attention. Farrell's character is shown to be meeting with a young boy, Martin, who appears to be somewhat unusual. We later learn that this boy was the son of a patient who died during one of Stephen's operations. When Farrell's son wakes up to find himself paralysed from the waist down, he is told by Martin that unless he kills one of his own family, his son, daughter and wife will all die. This death is required as payment for the death of his father, who he believes was murdered by Stephen due to malpractice during the surgery. 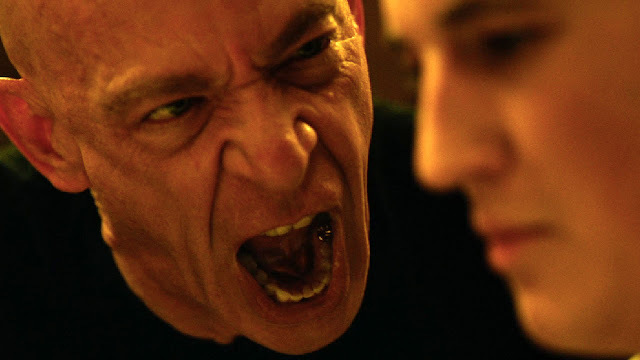 This choice forms the central plot of the film as Stephen struggles to come to terms with what he must do, attempting to avert or delay the decision, lashing out in anger and trying his best to decide what to do. The film is a dark meditation on death as we see the children succumb to this mysterious illness. Despite the fantastical premise, mortality is something that everyone must confront someday. Stephen's tale acts as a mirror to the way people deal with the inevitability of death, through grief, anger and eventually acceptance. It is also a dark parable about responsibility, essentially taking the view that each crime or action must be repaid by an equivalent. This "eye for an eye" approach is rightly shown to be horrifying in the film, yet nevertheless it is something that takes on a warped logic when explained. Even though Stephen's family are innocent, he must lose something in the same way that the son lost a father. Another element that runs through the film is that of time, with discussion of wrist-watches and Martin's favourite film being Groundhog Day. This is perhaps a reference to fate, and the idea that we cannot live our lives over, but is left as a subtle hint rather than being overplayed. 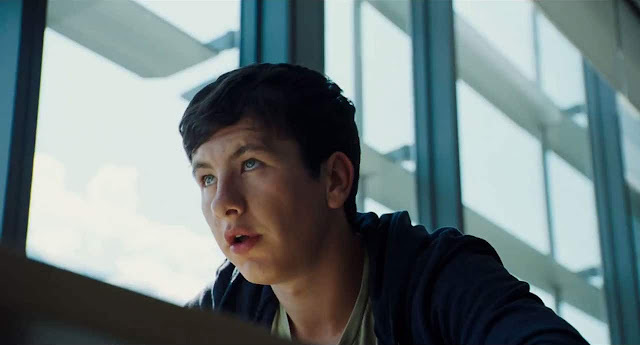 Barry Keoghan gives a great performance, moving from a minor annoyance early on, to something genuinely terrifying. The supporting cast, Nicole Kidman as Stephen's wife, their children played by Raffey Cassidy and Sunny Suljic, are all excellent. Lanthimos's dead-pan style is present earlier in the film, but seems to shift slightly to a more expressive tone later on. Gone is the comedy of The Lobster, though there are flashes of wry humour. If it is reminiscent of anything it is perhaps a Grimm's fairytale, further highlighted by the title. 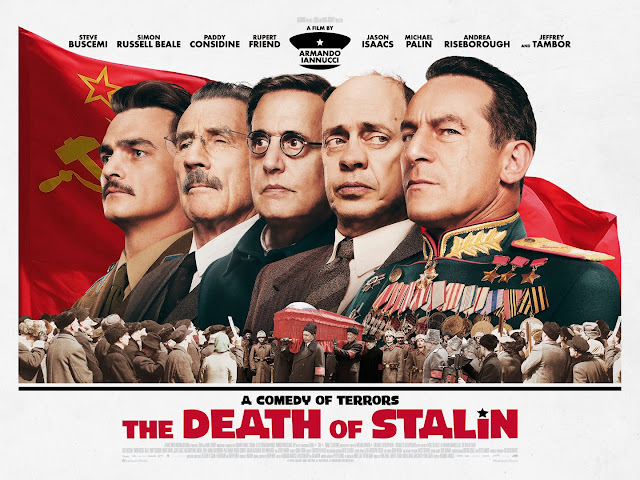 The characters are archetypal in many ways, and the central plot is fantastical, making sense only as a means to explore the issues the film presents. I would say this is one of Lanthimos's most accessible films, though there are a number of elements that require deeper thought. It is rarely dull and both the performances and the terror of what is coming will keep you watching.